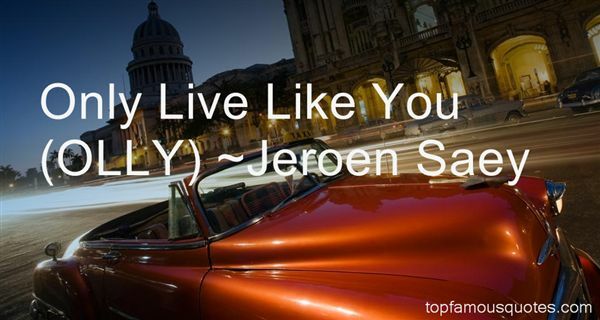 Reading and share top 4 Jeroen Saey famous quotes and sayings. 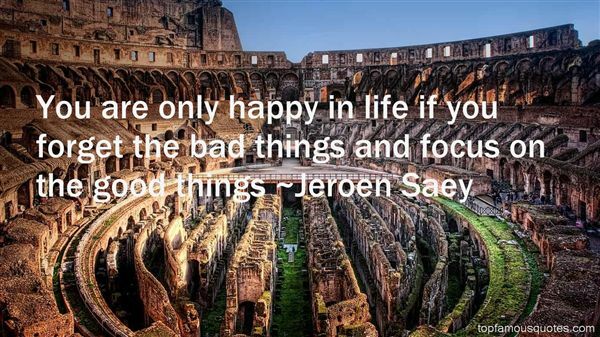 Browse top 4 most favorite famous quotes and sayings by Jeroen Saey. 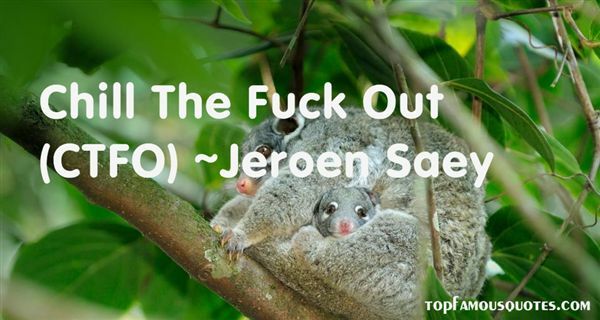 That's the point. If these Labour MP's were really working men, they'd have some sense. But most of 'em, or at least the ones I've met, seem to be half-baked intellectuals who've specialized in economics or some such dreary muck."